THE Giant Lantern Festival (GLF) is expected to draw 100,000 local and foreign tourists this year, organizers of the event said. 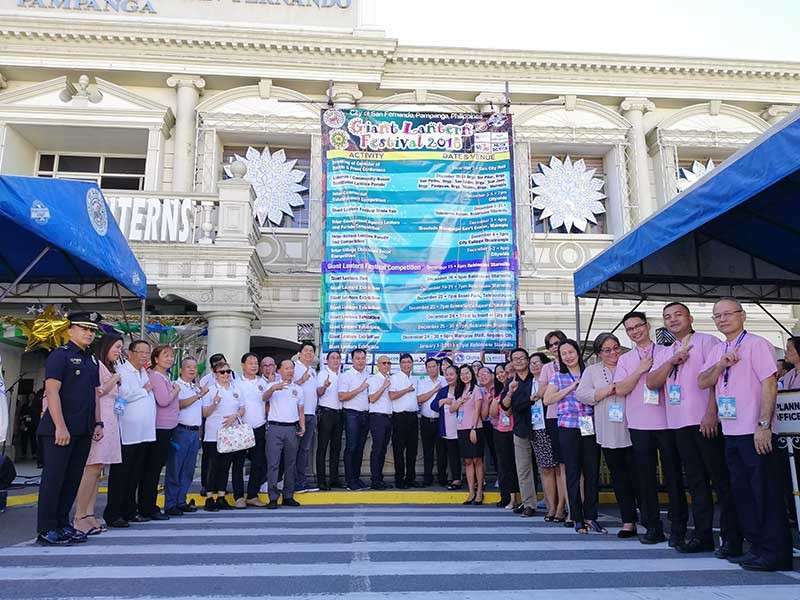 The festival will be held at the Robinsons Starmills on December 15 and organizers see that the crowd will be bigger this year, GLF 2018 Executive Committee Chairman Alex Patio said on Monday. “We have prepared at least 10,000 chairs in the venue for the seating room, and it will be on first come, first served basis. But the area can accommodate at least 90,000 more for the standing room only as well as in the vicinity of the mall where the competition will still be visible,” Patio said. He added that 300 parking slots are ready for VIPs and other guests, while the whole mall parking area will be open to accommodate private vehicles. The committee also coordinated with transportation groups to serve the commuters. 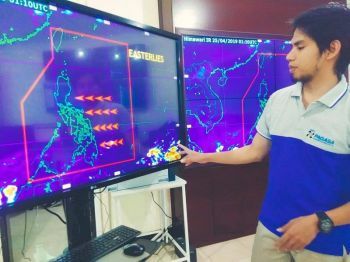 Patio also disclosed that electric trikes will also be made available to serve persons with disabilities and senior citizens who would watch the competition live. He furthered that all interventions are in place, including security, crowd control and measures prepared by the GLF Executive Committee in case it rains. 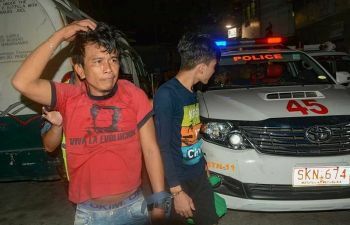 Meanwhile, GLF Committee on Security Chairman Marni Castro reminded the public that no backpacks will be allowed inside the venue and drones are prohibited to fly in the competition area. 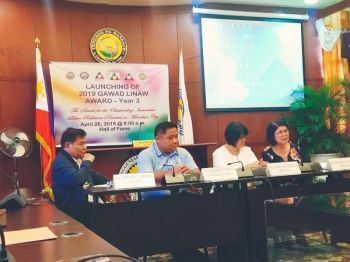 Aside from providing entertainment, Mayor Edwin Santiago stressed that the GLF has also been a venue to showcase Fernandinos’ unity and love for their history and roots. He stressed that the annual participation of the villages and the support of the private sector in the competition is a manifestation that Fernandinos are one in the goal of preserving the city’s culture and heritage. 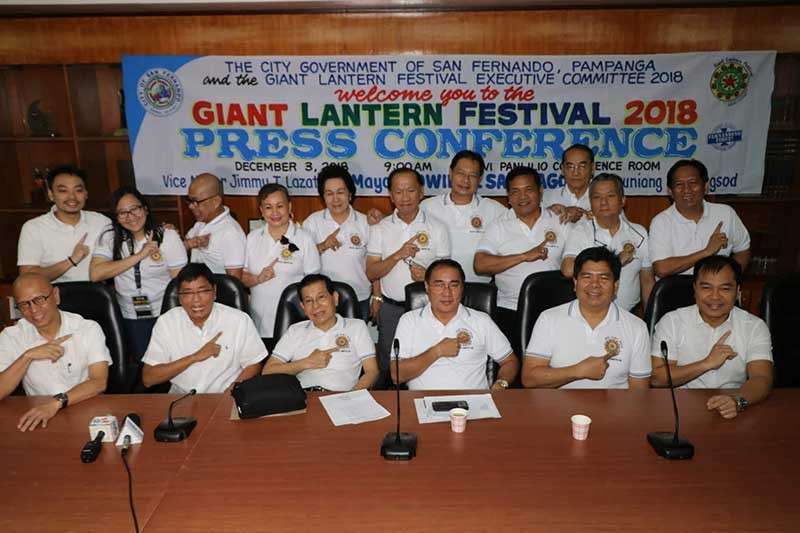 “The GLF, more than anything, is anchored in our goal of preserving the history and heritage of San Fernando which gave identity to us and became known in the whole country and overseas as the home of the giant lanterns,” he said.